Sometimes a player becomes so engrossed in his opening play that he forgets to castle. Such delay could be costly. 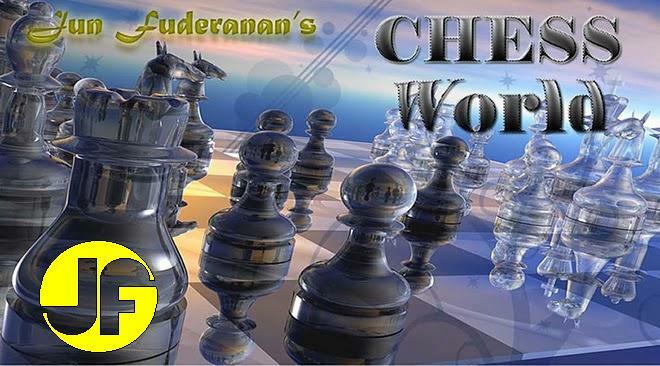 The following game effectively demonstrates this important aspect of chess play. See also The Importance of Castling. Black attempts to exchange a Knight for a Bishop. While this has theoretical basis, the move provokes a weakness in Black's pawn structure. Instead, 4....c6 or 4.....Bg7 should have been played. Some players may see this move as a waste of time, but it is instrumental in creating the weakness as mentioned in the previous paragraph. The open h-file is advantageous to White. Not having castled yet, this move is ill-timed. If Black replies with 10....Rxh7, then White gains material with 11. Bxg6. Black's best reply is 10....e4, though White still wins with 11. Rxg7 exd3, 12. Qxd3 Bf5, 13. e4 Kf8 (if 13....dxe4, 14. Qc4 wins), 14. exf5 Rh1+, 15. Kd2 Rxa1, 16. Rxb7 Kg8, 17. fxg6 etc. Outstanding! If 12.....Kxh7, 13. Qh5+ Kg8, 14. Qf7+ Kh7, 15. 0-0-0 and mate follows. If 14....Kg6, 15. Qxg7+ Kf5, 16. g4+ Ke6, 17. Qe5 mate. If 15....Ke6, then 16. Qe5 mate. Nothing short of elegant!